I was really interested to see Assemble win this year’s Turner Prize because they have once again challenged what we consider to be ‘art’. The collective of architects (or artists, or both?) were recognised for their Granby Four Streets Project – the design and renovation of 10 derelict houses in Toxteth, Liverpool, creating social outdoor spaces, and offering building jobs and training to local people. The group have worked together since 2010, and as well as the Liverpool project, have turned a derelict petrol station in London into a cinema and converted a disused motorway underpass into an arts venue. I think Assemble’s work is particularly interesting as it’s about using art to make a tangible difference to wider society. It reminds me of William Morris’ idea of “art for all” and the role art should play in the community – rather than being hidden in galleries. 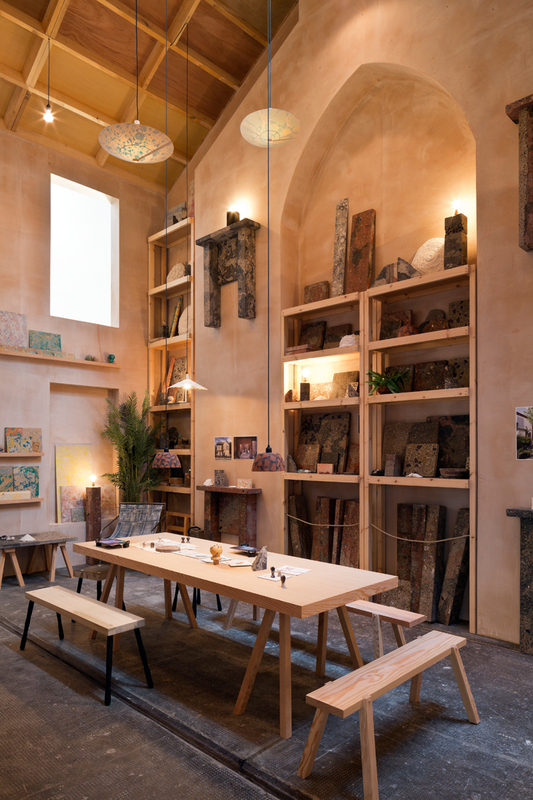 Assemble winning the Turner Prize is also related to Theaster Gates winning the Artes Mundi prize earlier this year. Both are about using “art” in a community-based social enterprise, which I think is becoming more of a trend. Being architects (the first to win the prize) and a social enterprise, Assemble’s victory has caused debate over whether their work can actually be considered as ‘art’. However, I think this is precisely what the Turner Prize should be about. It should be about raising questions about what is art and what isn’t. When do we not argue about the validity of the prize’s winner? Assemble’s victory suggests that art is becoming more visible, less exclusive and helping to make a tangible difference to people’s lives, which is surely encouraging. Why does art have to be just for individuals who declare themselves as artists? Everyone can create art so why can’t art be for everyone?